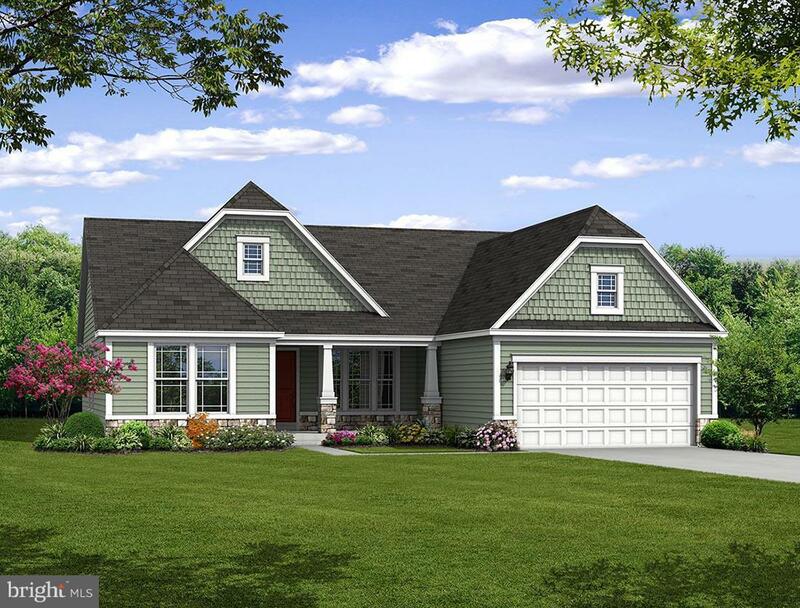 TO BE BUILT Stylish (Warwick) Rancher provides a large amount of function & all of your must-haves on one well-designed level. 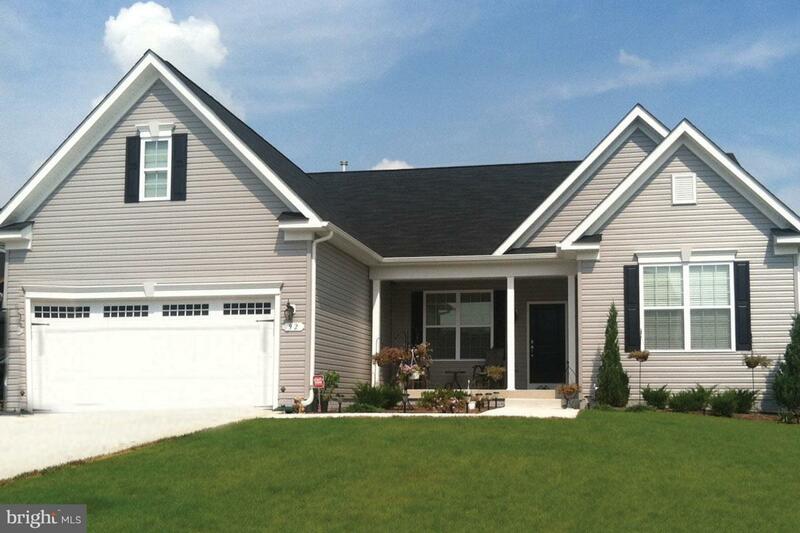 Curb appeal is enhanced by a charming covered front porch that enters to a large foyer. The main level has 3 bedrooms, 2 full baths, Family Room, Kitchen/Breakfast Area and Laundry Room. The 1st floor master suite with large bath and spacious walk-in closet is located at the rear of the home for privacy and quiet. If needed, you can add a 2nd level with up to two additional bedrooms and full bath! Enjoy added space and value with your finished recreation room. Finished basement with Rec Room. Sq. ft. starting at 1,903. LAND (Parcel #1) SOLD SEPARATELY (see Listing ID# 1000908930) for details. Contact Kirk of Timberlake Built and Design directly at 410-279-9161 or ksteffes@timberlakehomes.com to gather more information about all of buyer's building options after purchasing the land and for access to any model homes available to tour.